 Game Night-6:30 pm, Center for Inquiry-Indiana, 350 Canal Walk, Suite A, Indianapolis. Bring board games if you like. There are some available at the center. Some snacks and beverages will be available. You may also bring our own and/or to share.Please note change of date. Future Game Nights will be on the third Friday instead of the fourth Friday.